John Lewis each year bring an exciting advert. 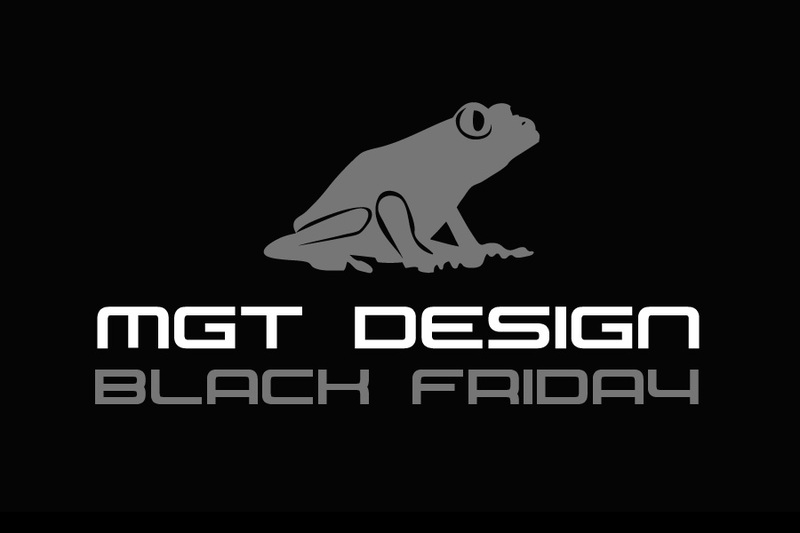 They like to attract their customers with emotional marketing and something that is always connected to being at home at Christmas, being with family, friends and your loved ones. This year the John Lewis advert introduces us to Monty the Penguin, a companion to a young boy. 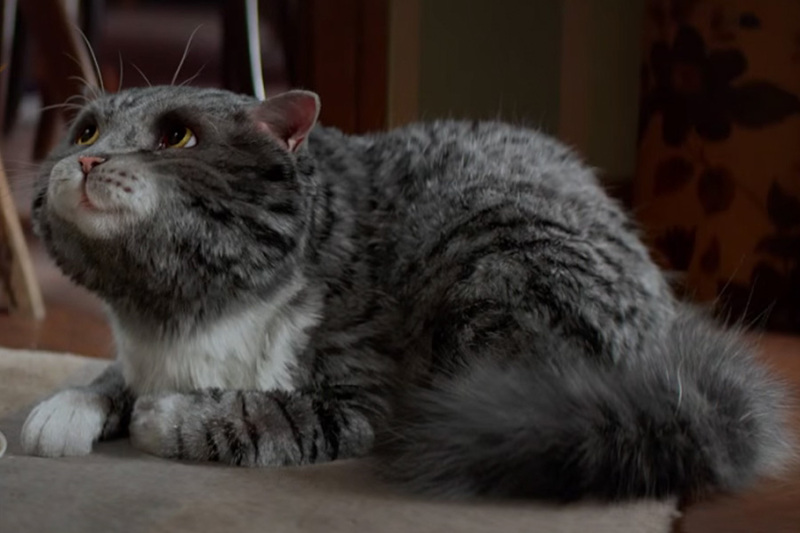 In the advert you can watch them play together, but as the advert goes on you start to see Monty looking very upset when he watches couples together. Soon the young boy realises that Monty is missing something and for Christmas the young boy finds Monty the perfect Christmas wish – Mabel. 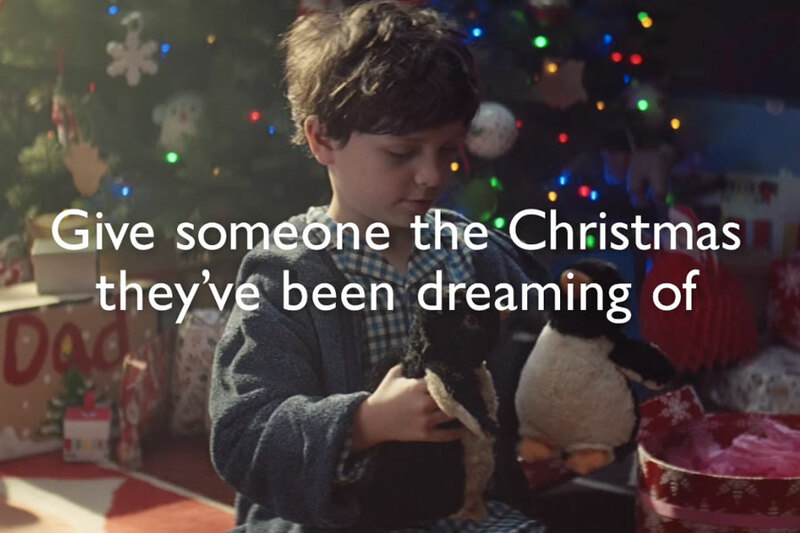 It isn’t until the end of the advert that you realise that the penguins are just soft toys, but it’s nice to think that you can dream at Christmas time that they are real life penguins. 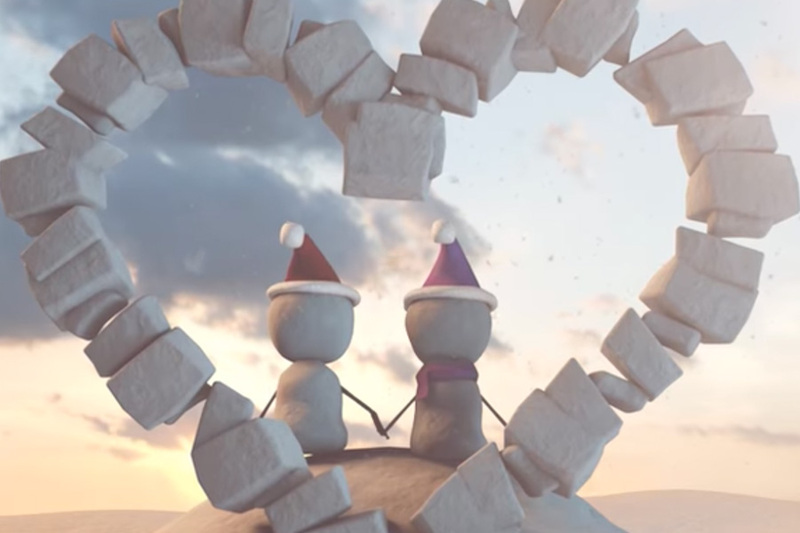 The whole point of the advert is to “give someone the Christmas they’ve been dreaming of” this Christmas. 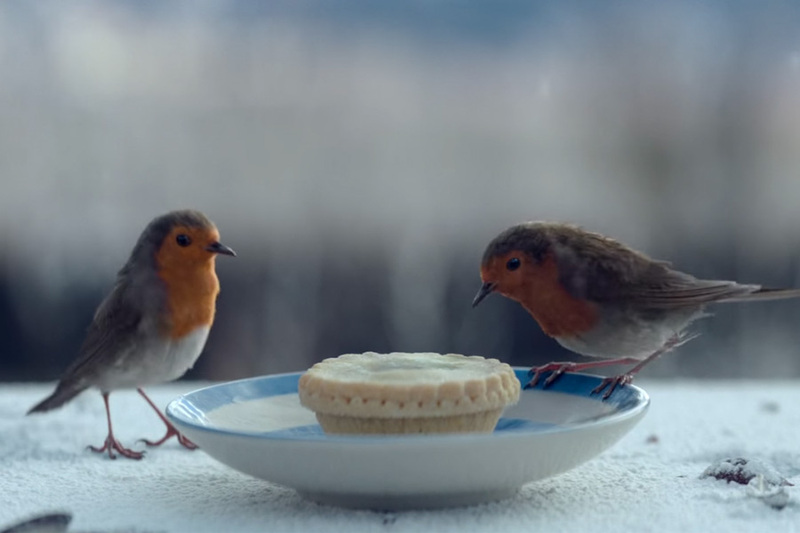 This year has seen how social media has got into advertising for John Lewis with the #MontyThePenguin campaign. People can click on that link on Facebook and Twitter and it will take you to all the news of Monty the Penguin. 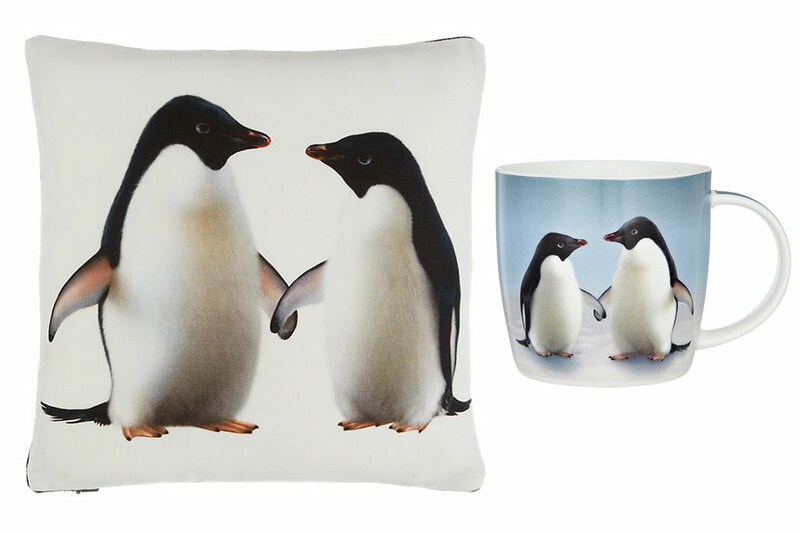 John Lewis have also been clever by having a whole collection designated to Monty the Penguin for people to buy ranging from sleepwear, homeware to t-shirts and even soft toys of Monty and Mabel, the two penguins staring in the John Lewis Christmas advert! John Lewis have been subtle with the product placement within their Christmas advert for 2014. For many adverts that use product placement use advertising it to shout about the products which they sell, these adverts will usually show the various products along with the prices for those products. 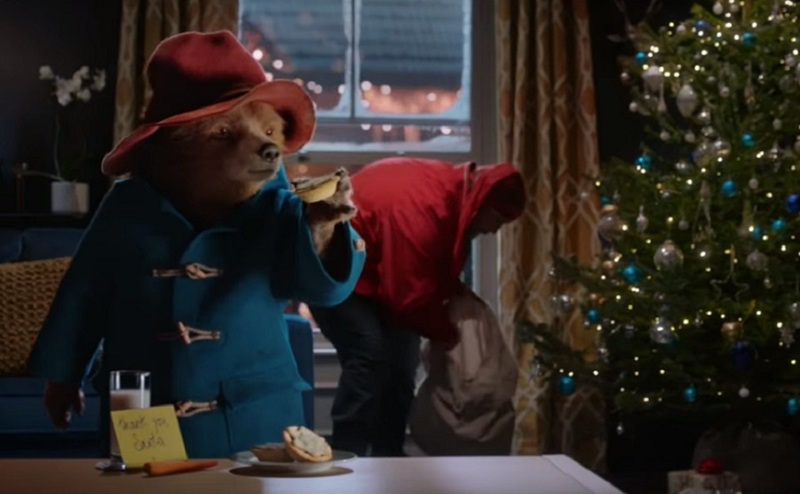 It isn’t until after you have watched the John Lewis advert that you realise that you can actually buy many of the products that are featured in the #MontyThePenguin Christmas advert. As you can imagine many of these products are already out of stock due to the success of the Christmas advert, lots of Children want their very own Monty, but of course you can’t buy Monty without Mabel as a companion. 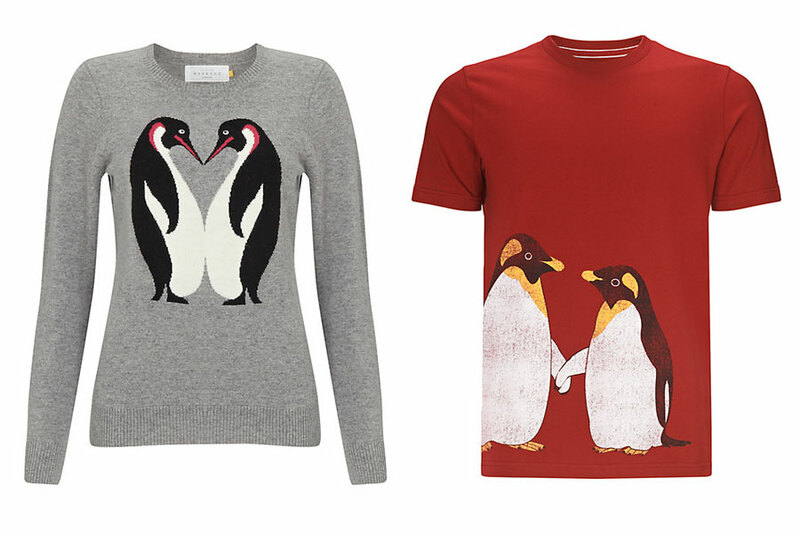 John Lewis are selling both the penguins, Monty and Mabel, that are featured in their Christmas advert. They sell Monty and Mabel in two different sizes, Monty is available in 26cm and 40cm whereas Mabel is available in 21cm and 45cm. 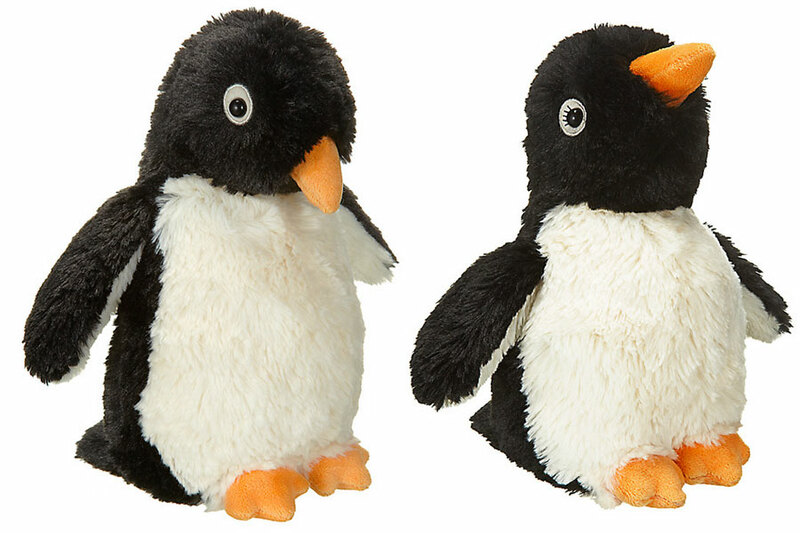 Monty and Mabel are perfect gifts for those children that fall in love with the John Lewis Christmas advert and want their very own penguin for Christmas. They also make great gifts for grown ups too as you can never be too old for a cuddley soft toy. Within the Monty and Mabel Christmas collection there is a selection of clothing available to buy for women, men and children. There is also nightwear available with onesies and pyjamas. Accessories are also available with novelty items such as ties for men and scarfs for women. These can make great gifts for Christmas time. Make your house look a little different this year with Monty and Mabel home accessories for Christmas. You can buy cushions, pictures to hang up on the wall, and even bedding. These make great gifts for those who have fallen in love with the characters of Monty and Mabel from the John Lewis Christmas advert. To shop the rest of the Monty and Mabel collection click here.